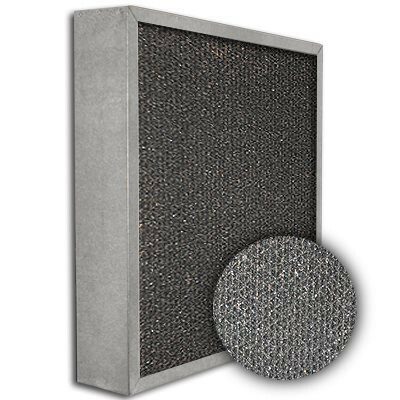 24x24x4 SureSorb Flocked Honeycomb Galvanized Carbon Filter | Air Filters, Inc.
SureSorb™ activated carbon flocked honeycomb in Galvanized frame is the ideal filter for upgrading systems to add carbon filtration with the lowest cost per unit. Using a form of honeycomb shaped kraftboard to give a more open carbon filter, allowing a lower pressure drop. 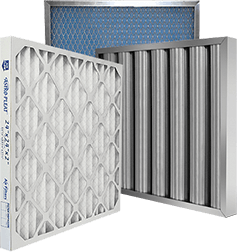 Encased in a Galvanized frame and still using bulk carbon, this filter is highly effective for removing VOCs and controlling odors for use in commercial and industrial applications. SureSorb™ flocked honeycomb is manufactured with honeycomb shaped kraftboard flocked with activated carbon and is encapsulated in a heavy duty galvanized frame to insure filter integrity in tough applications.